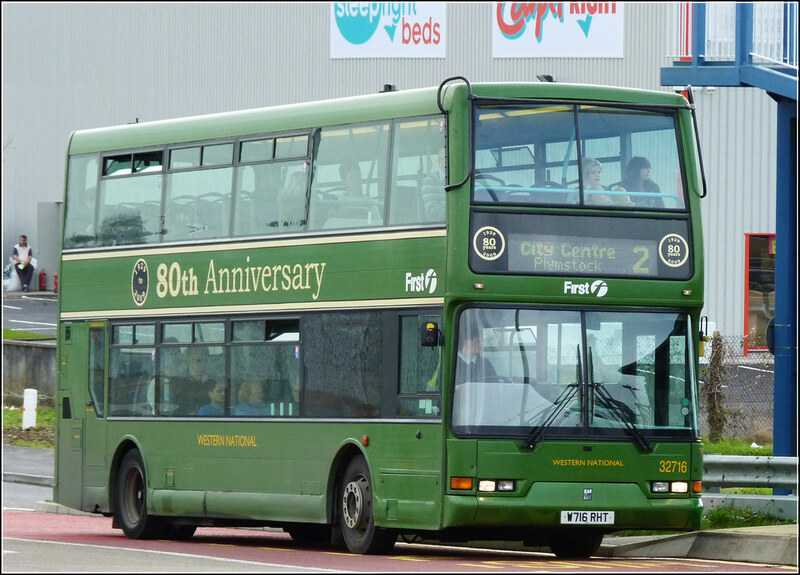 Your cheapest monthly ticket in Plymstock: the FirstMonth Plymstock ticket! That's as little as £1.03 a day if you use it every day! The FirstMonth Plymstock ticket is available from your service 2, 6 or 7 drivers. This is quite a bit cheaper than the standard FirstMonth Plymouth City Adult ticket which is £39.30, although it is restricted to just the three services. First certainly like to have lots of variations of their First Tickets! The Firstmonth Plymstock ticket has been available for about 3 years. It started just after Plymouth Citybus introduced their 5 and 5A service and was originally priced at £30. Since then it has only increased by £2 which seems very reasonable. It is advertised at the majority of the bus stops on the route, but apart from that First do seem a bit reluctant to promote it, which seems a shame as it is excellent value.